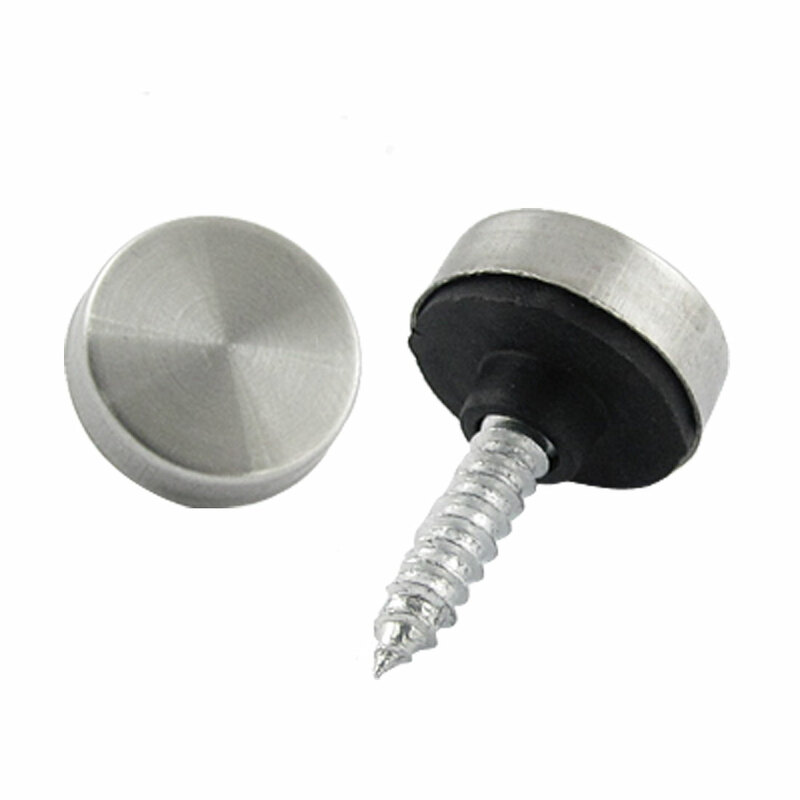 Total Height 19.5mm / 0.77"
Screw Cap Dia. 18mm / 0.7"
Can fix and decorate mirrors greatly, create more elegant look. Used widely in mirrors, tea tables, wardrobes or other glass furnitures.